Winter things we love: the first snow in the city, trees lit up with Christmas lights on main streets, hot chocolate, and seeing dogs publicly encounter snow for the first time. 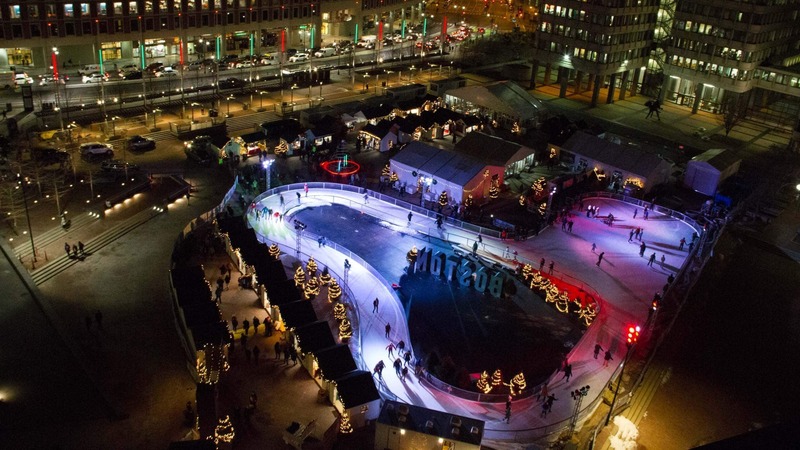 Holiday Market: Head to the City Hall Plaza to go ice skating, get some hot chocolate, and visit local vendors selling awesome things. November 24th – December 31st. First Day & First Night: Ring in 2018 with the City of Boston in Copley Square with ice sculptures, light displays, and a midnight fireworks display. December 31st – January 1st. 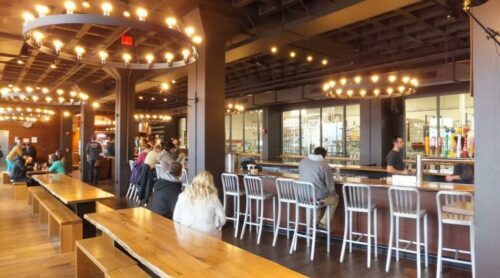 NYE at Harpoon: Spend your New Years Eve with handmade pretzels, dancing, and lots of beer. Boston Wine Festival: Taste some wine, attend a wine seminar, or learn about wineries at the nation’s longest running wine festival. January 12th – March 30th. 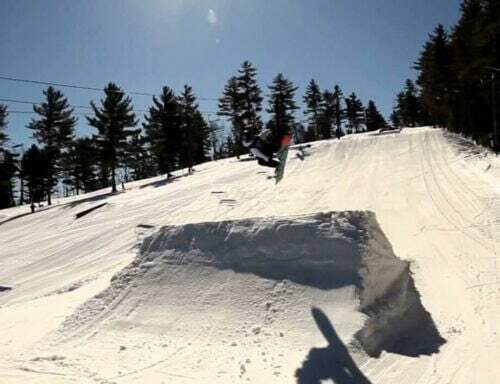 Hit the slopes: Take a day (or a few) to ski or snowboard. There are parks less than an hour from the city, whether you want local slopes or top-end luxury resorts. The Pakt One: The Pakt One campaign ends January 7, 2018. Get your bag while it’s hot (and cheaper)! November 7th – January 7th. Laugh off the cold: Loads of comedy shows will be at the Wilbur this winter, including Jim Gaffigan, Second City, Sebastian Maniscalco, and Trevor Noah. 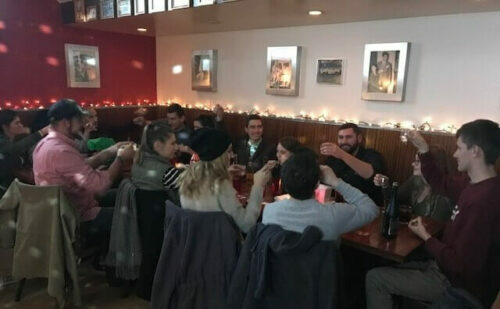 The Sprout team celebrates during their annual holiday party in downtown Boston.